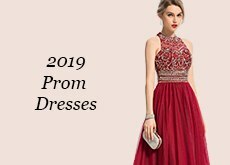 Being the bell of the ball or the brightest in the room isn’t easy, but with JJ’s House, you’re one step closer to nabbing all of the attention. 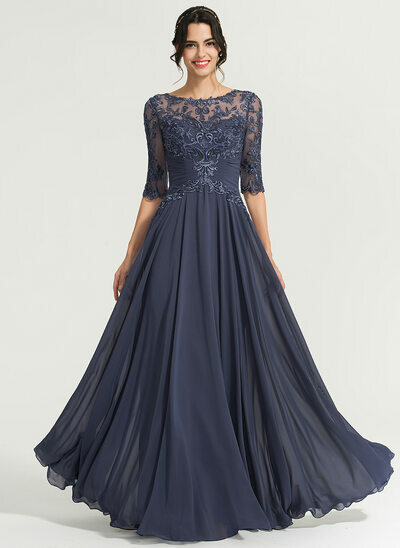 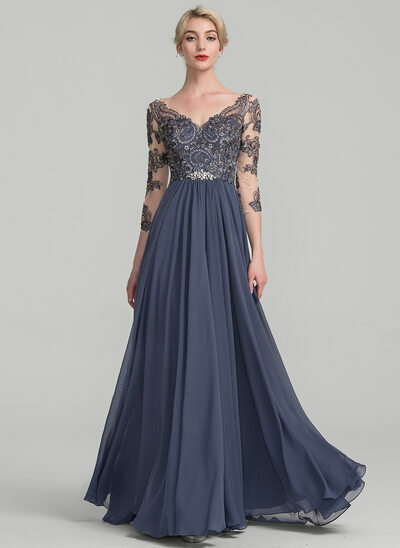 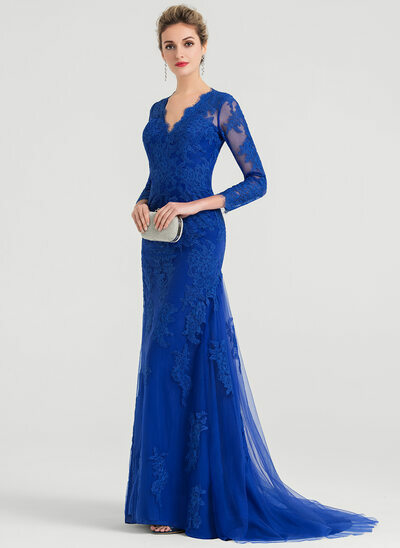 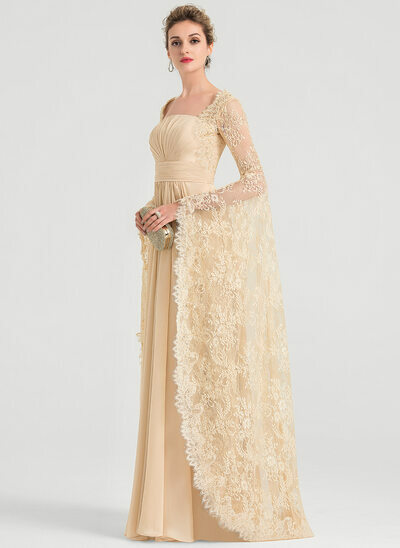 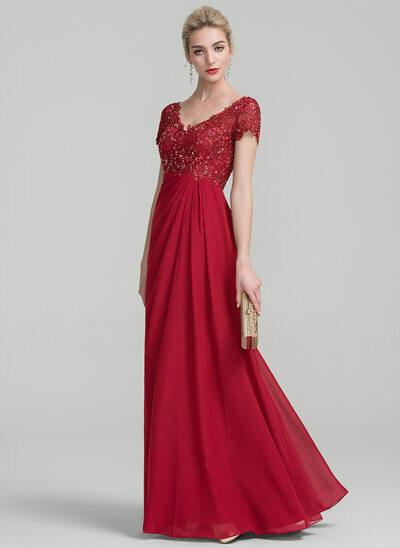 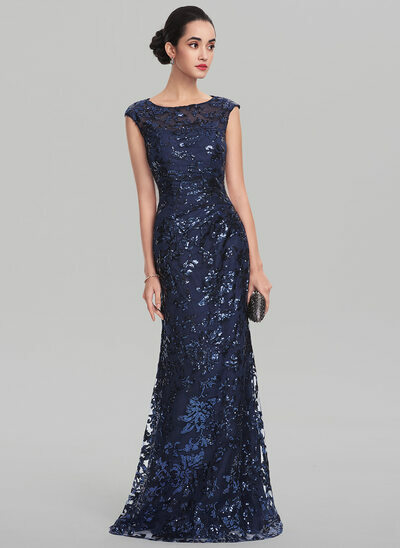 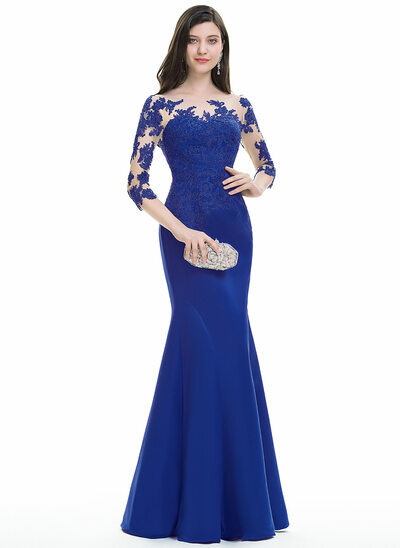 Imagine walking into a grand ballroom and everyone’s eyes meet you – or rather, your JJ’s House evening dresses. 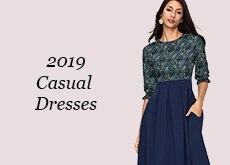 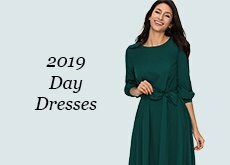 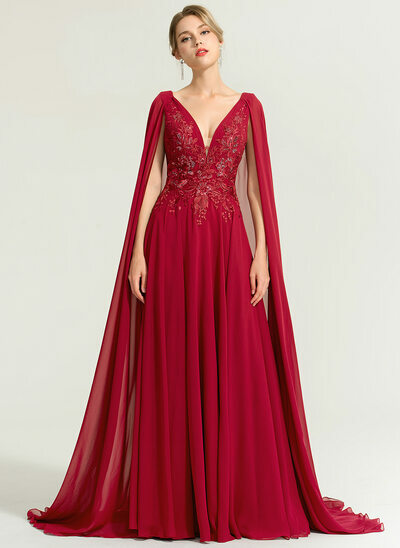 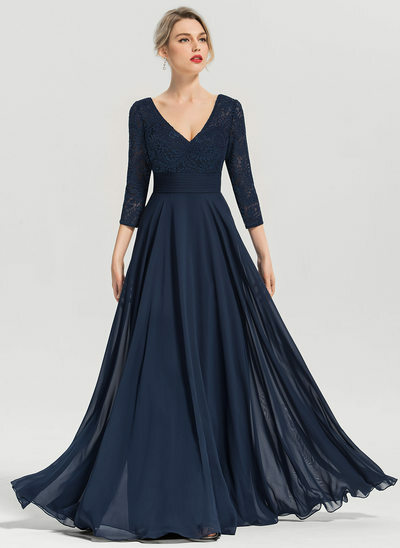 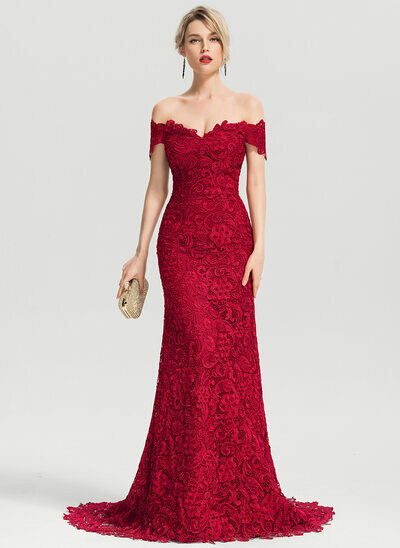 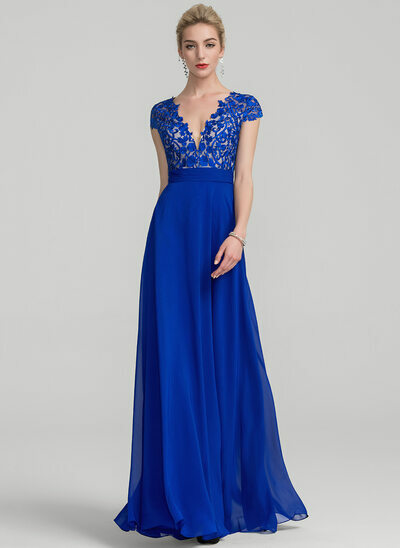 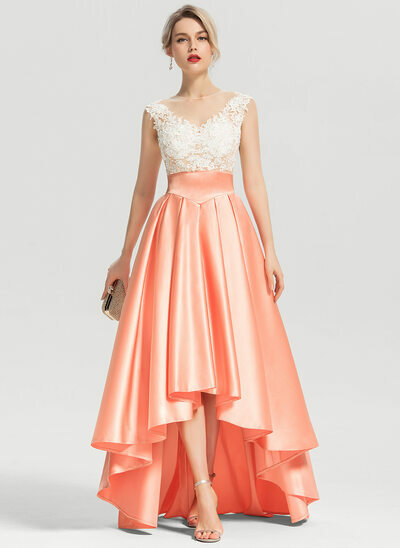 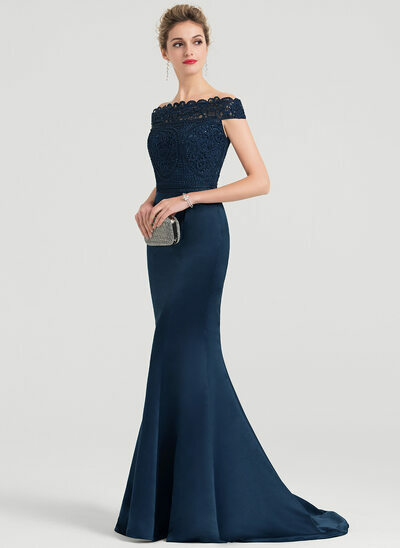 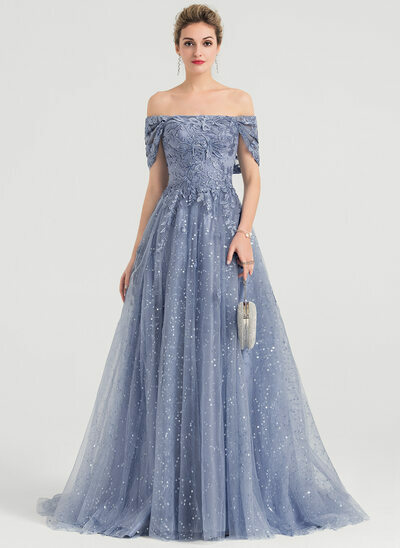 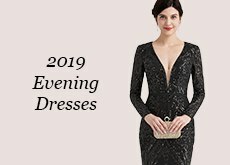 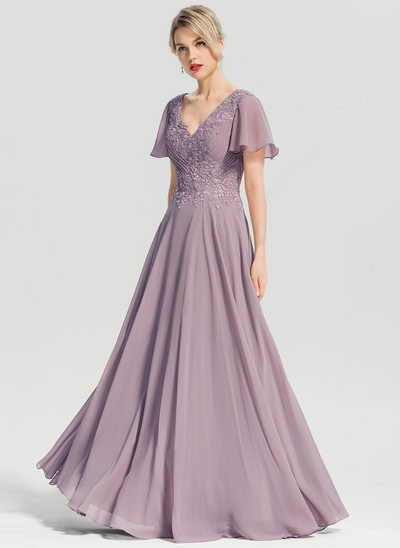 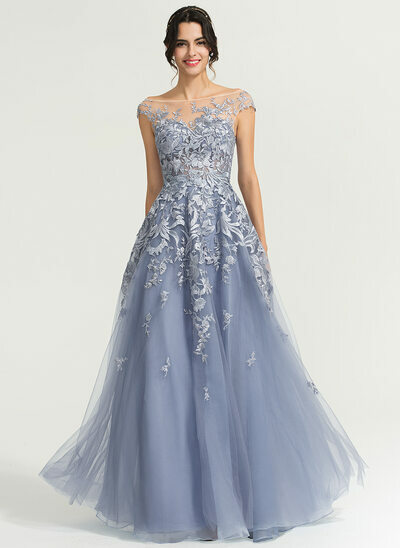 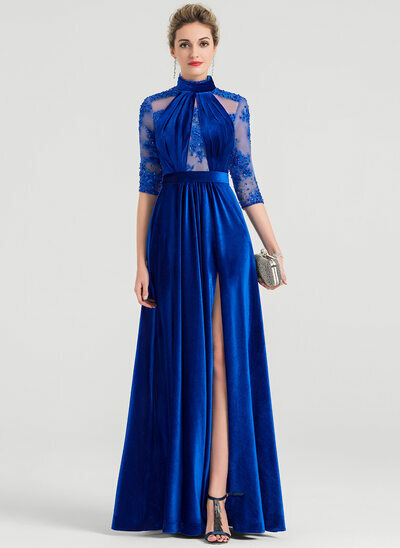 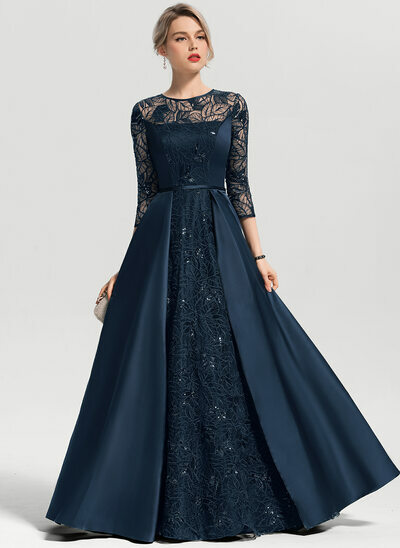 JJ’s House makes finding the ideal evening gown simple – they offer you thousands of styles, endless amounts of cuts, a crazy number of colour choices, and even sizes for every woman out there.